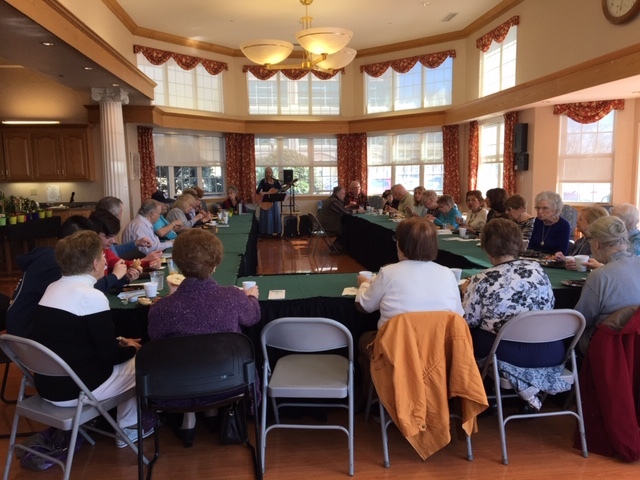 We want to share a glimpse of a very memorable event that took place on Saturday, April 6th here at Lord Chamberlain. 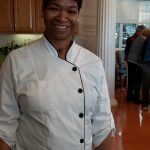 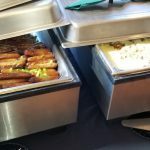 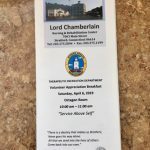 The Recreation Department hosted a Volunteer Appreciation Breakfast in recognition of those that have taken time out of their busy lives to volunteer at Lord Chamberlain to enrich the lives of our residents. 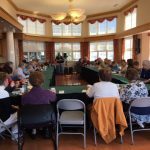 Over 35 volunteers attended, along with the Co-President of Resident Council, Gerry Jankowitz and our #1 in-house volunteer, resident Don Vernuccio . 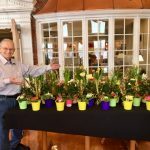 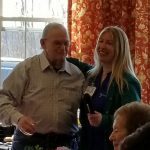 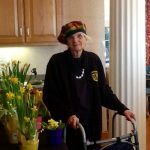 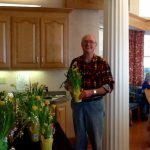 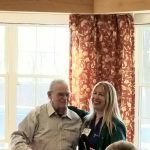 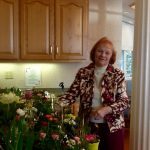 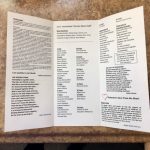 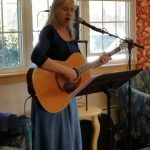 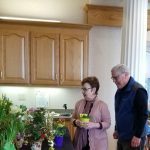 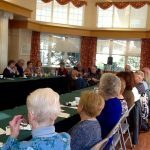 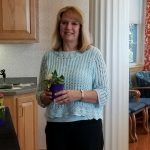 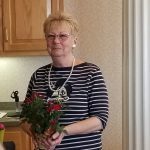 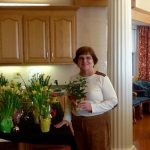 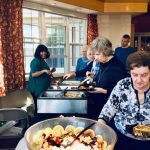 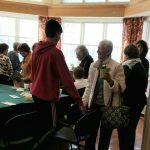 Along with a wonderful buffet breakfast , the volunteers enjoyed music by guitarist Marcy Conway, as well as a spring potted flower as each volunteer was individually recognized. 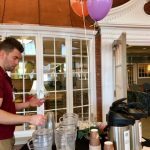 A special thank you to not only our TRD staff Dan Conti & Schronda Bostic, but also to George Cruz, Dir of Housekeeping, for the wonderful set up of the room, Tony Allison, for assisting us that day, Marcella Lawson, Executive Chef, for the amazing buffet, and Amber Sbriglio for printing up the volunteer pamphlets.